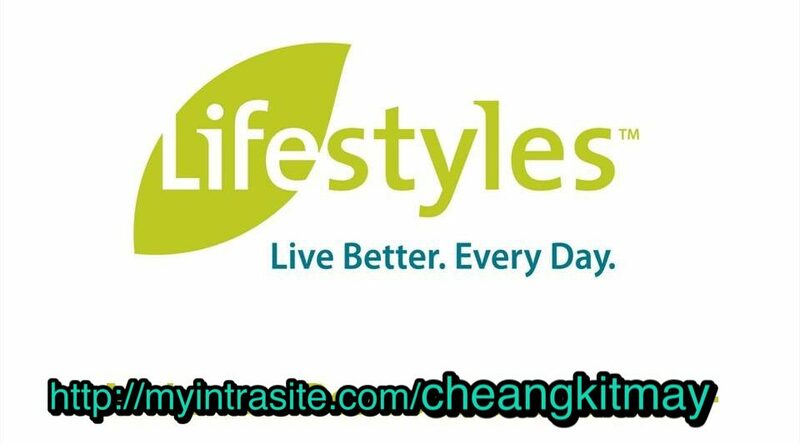 Testimony: INTRA HELP HEAL LIVER CONDITION, which was HARDENED!! We would like to share a fellow #Lifestyles member’s feedback on #INTRA healing his liver condition! The member is our INTERNATIONAL MARKETING DIRECTOR, Mr. Hoong’s primary school classmate who was suffering from hardened liver condition, drank INTRA for 3 years, encountering healing effect!! “Hoong, I’d like to admit that INTRA is effective! My liver is almost completely restored!! Previous postSchisandra Berry in INTRA HELPS YOUR LIVER! Next postWhy delay young ones from processed food/ candies when you can introduce nutritional food habits such as INTRA? The real nutritional plant-based SOLUTION for OPTIMAL HEALTH!